The standard is for all those involved in care catering for adults across social care services including residential, day care and community meals. Using the standard provides a way of ensuring that food and beverage services, whether one meal a day or 24/7, are fit for purpose, enjoyable and appropriate for the nutrition and hydration needs of the person concerned. The standard is holistic – it looks at the whole menu and the meal experience, rather than concentrating on individual meal components and their weight. 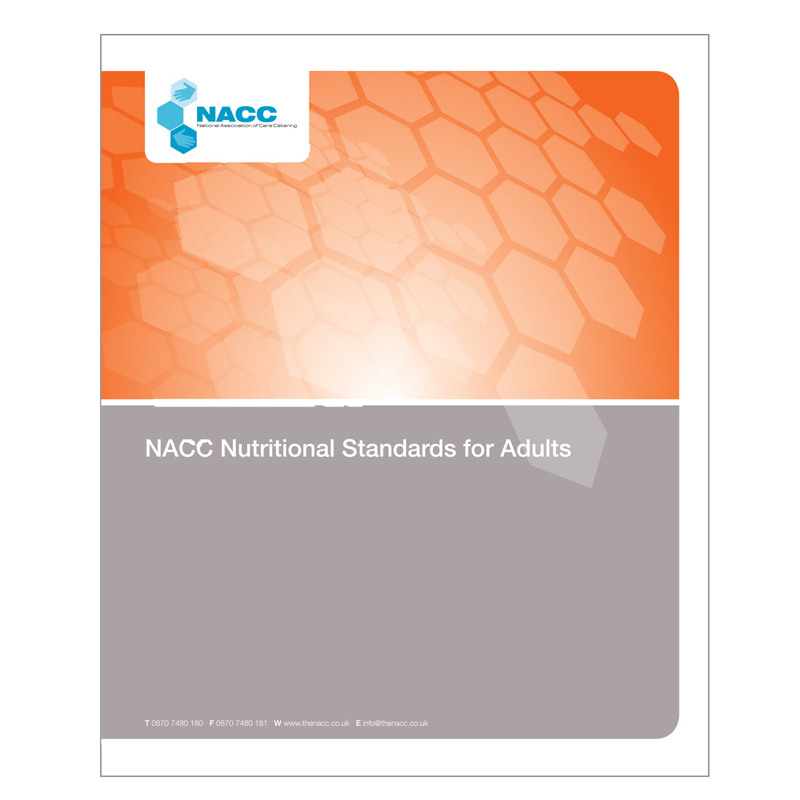 The aim of the publication is to marry up all the relevant good practice and existing standards into one clear and simple guide acceptable for manufacturers and care caterers and relevant for all forms of catering. The standard is the absolute minimum requirement, providing the skeleton from which to build up enjoyable, appropriate, cost effective, local food and beverage services that suit local needs.